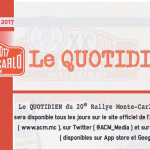 RMCH 2017 : Michel Decremer winner! 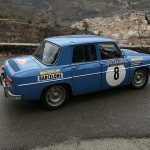 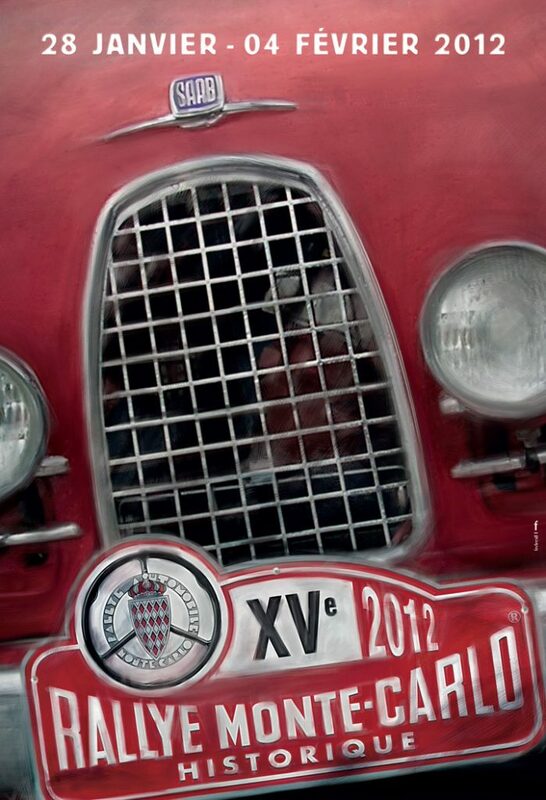 Renault 8 Gordini: a true legend of motor racing! 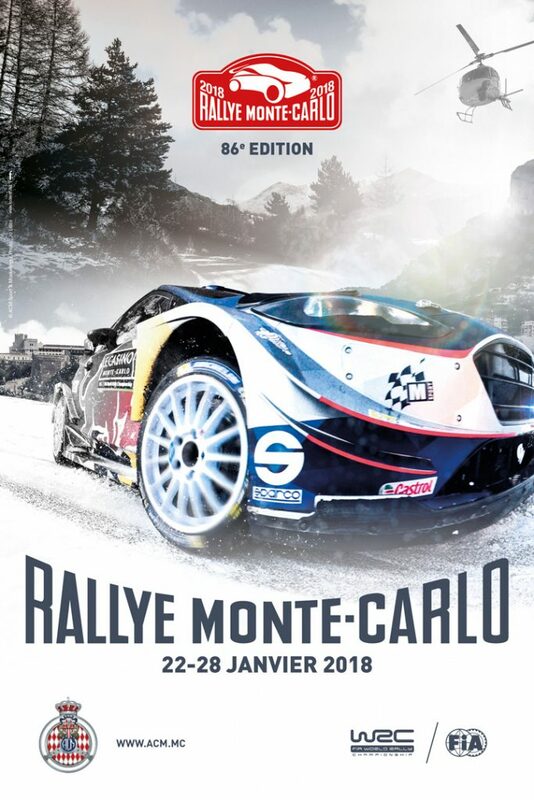 Access to the public is forbidden, by prefectural decree, on the itineraries ZR2 – Col du Corobin et ZR3 – Col de Fontbelle (road privatized to the competitors only). 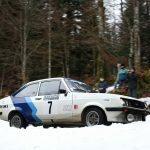 We would like to remind you, in respect of the environmental laws, that it is strictly forbidden to tamper with “trees, poles, mail boxes, and houses”. 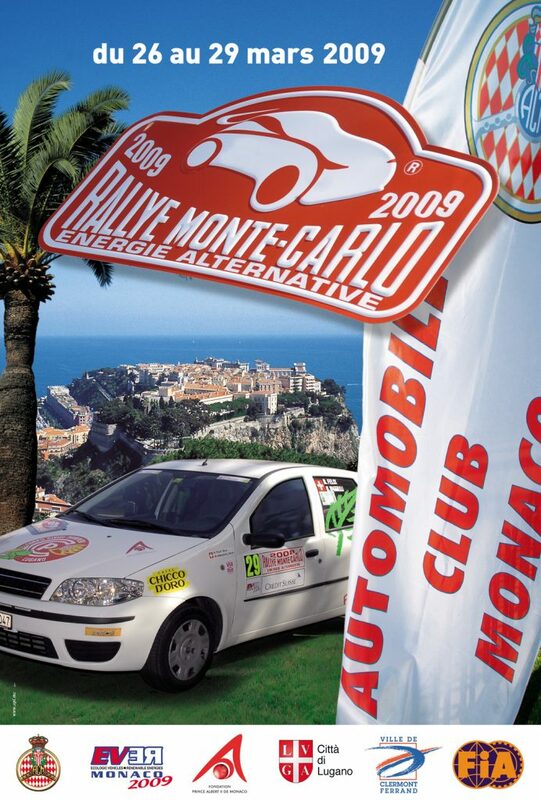 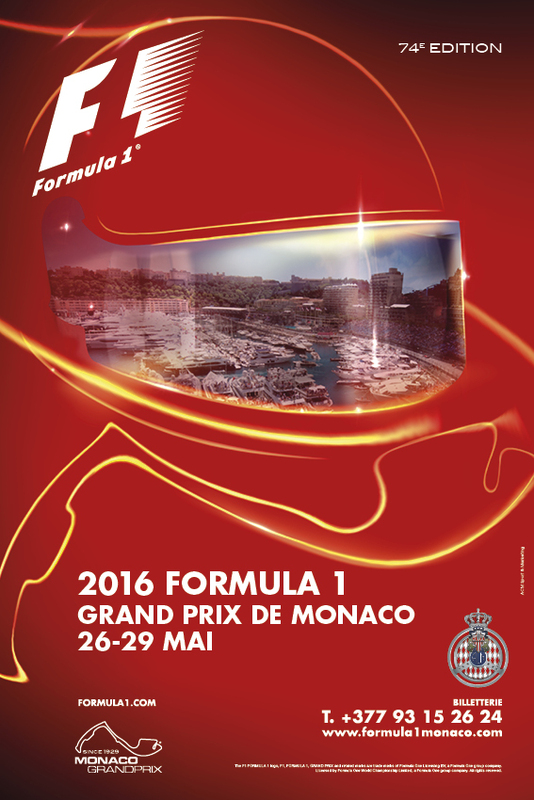 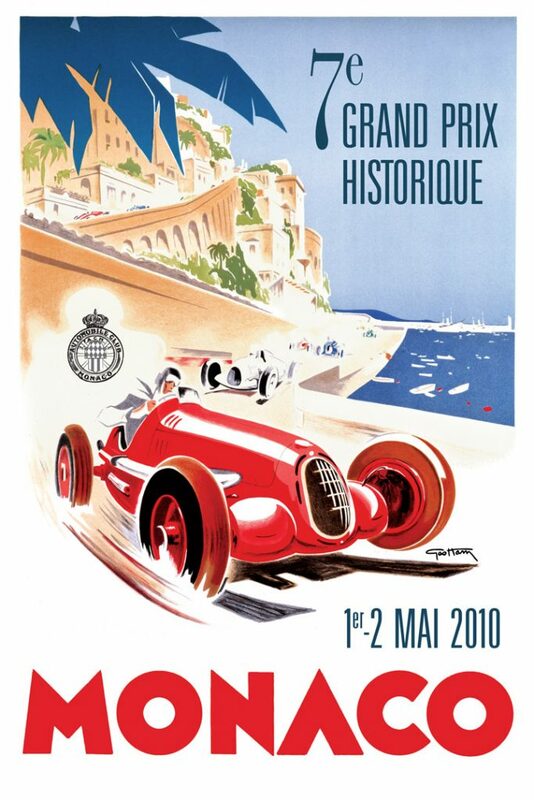 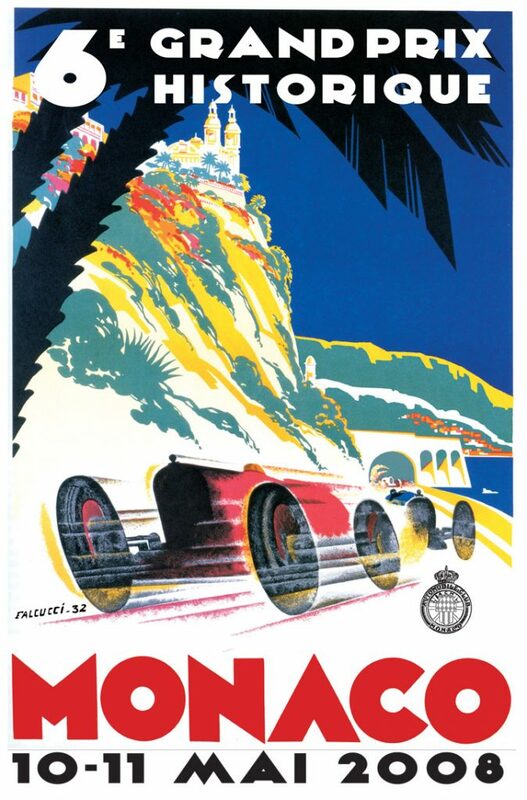 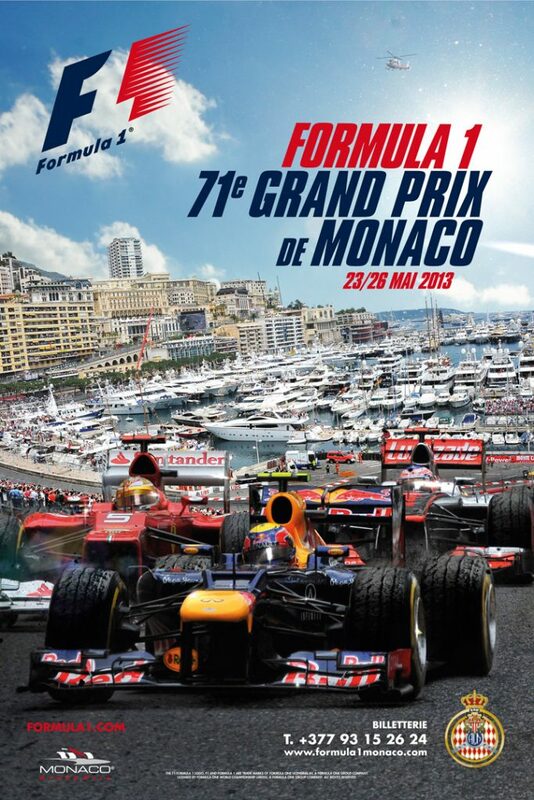 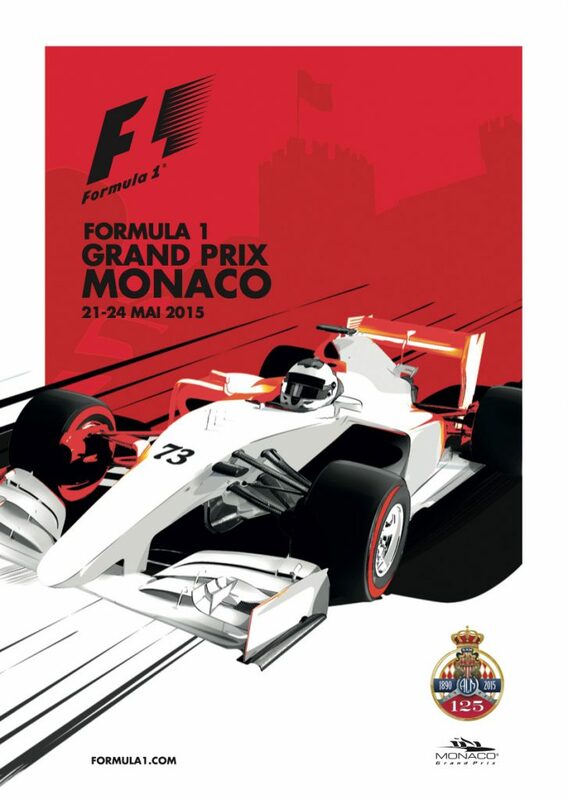 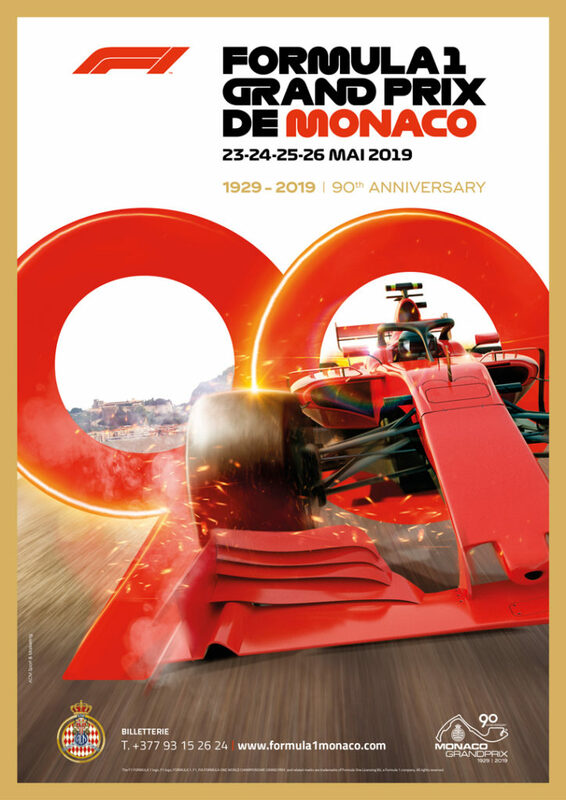 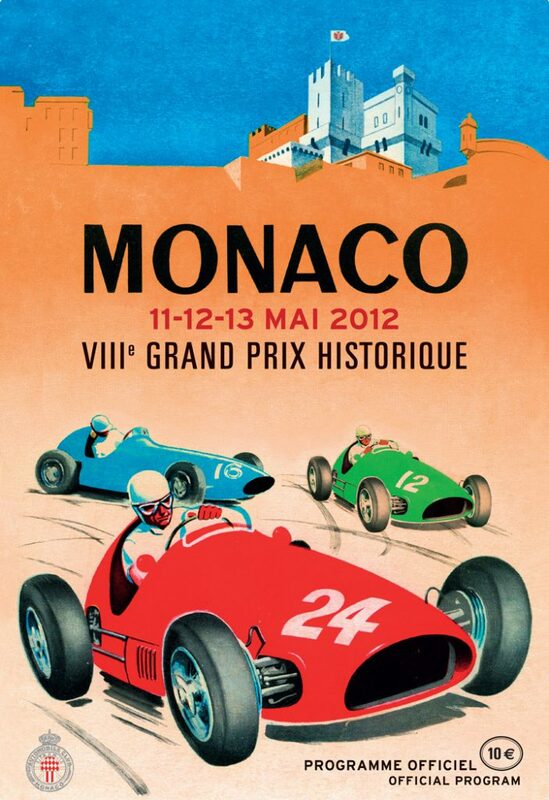 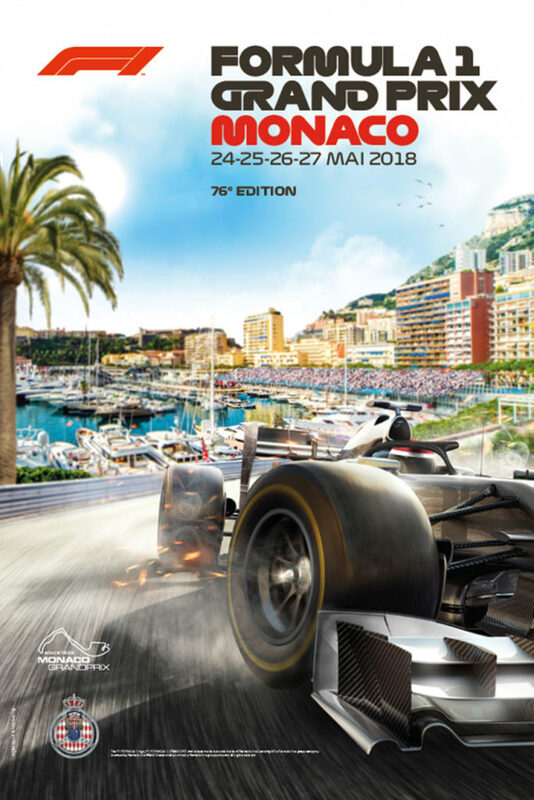 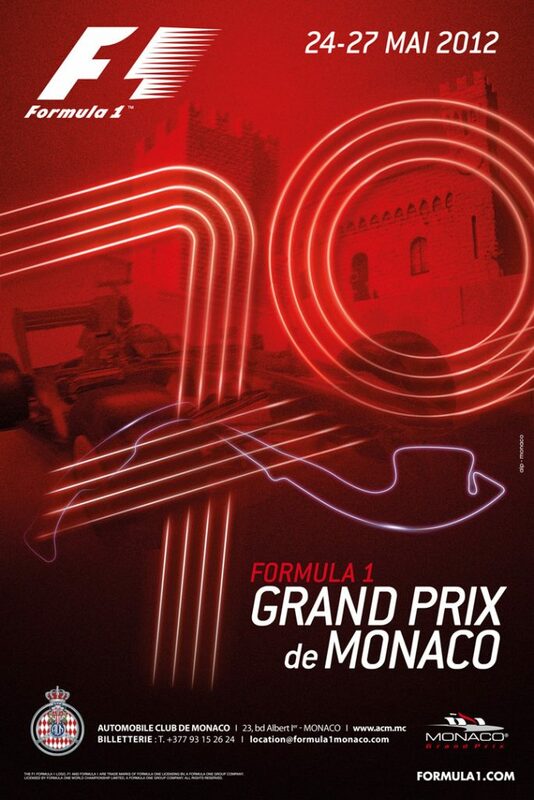 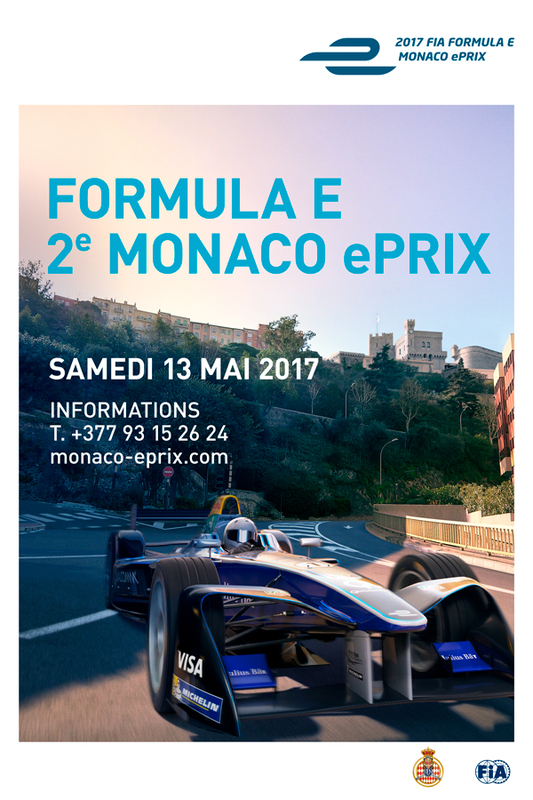 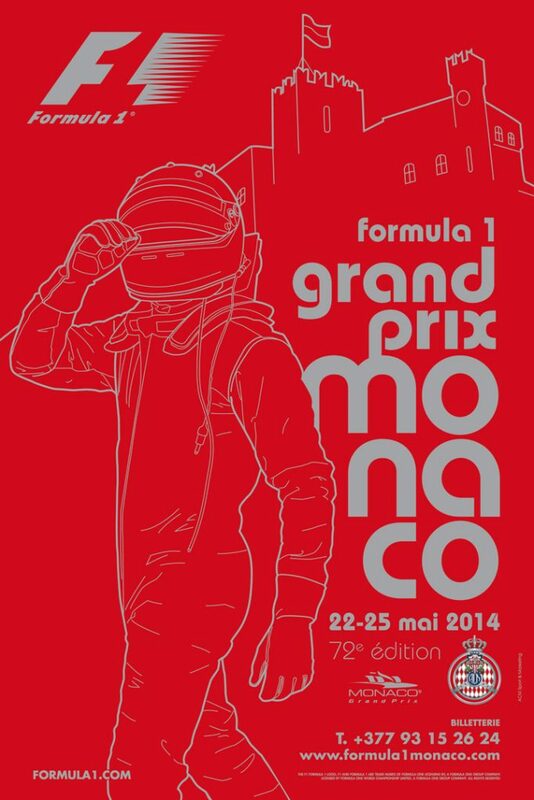 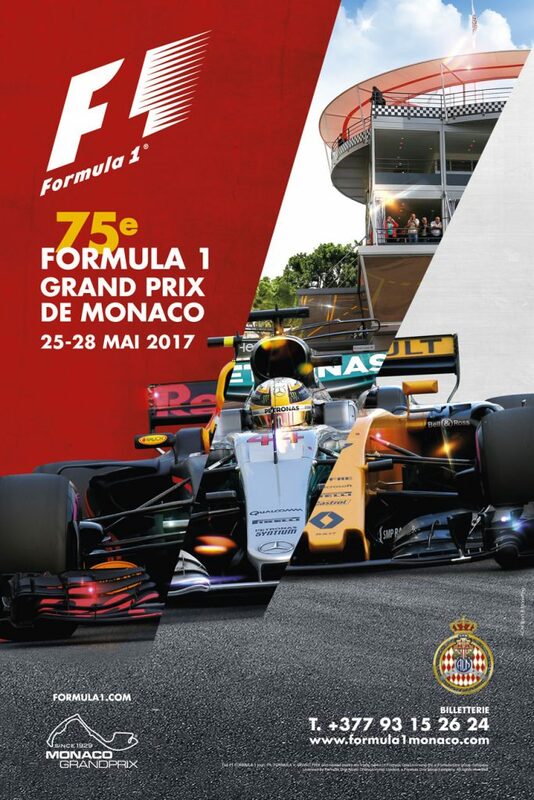 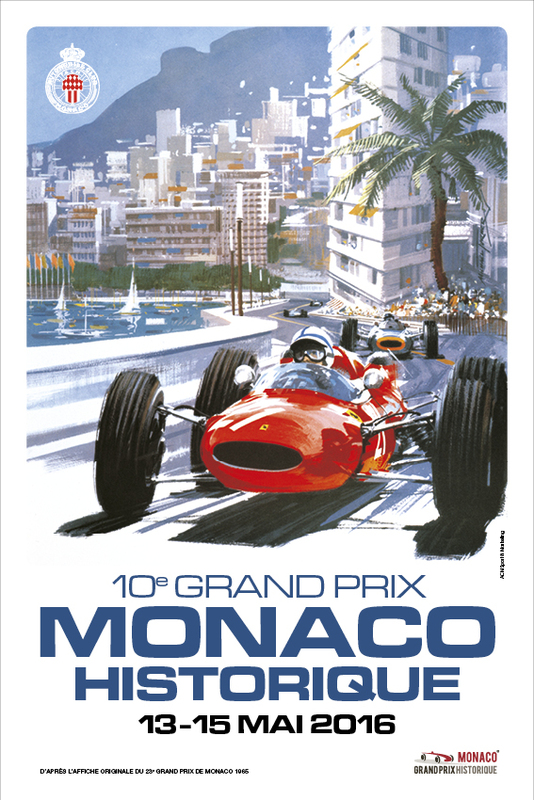 As of today, the Automobile Club of Monaco has received a lot of complaints from residents and community organizations. 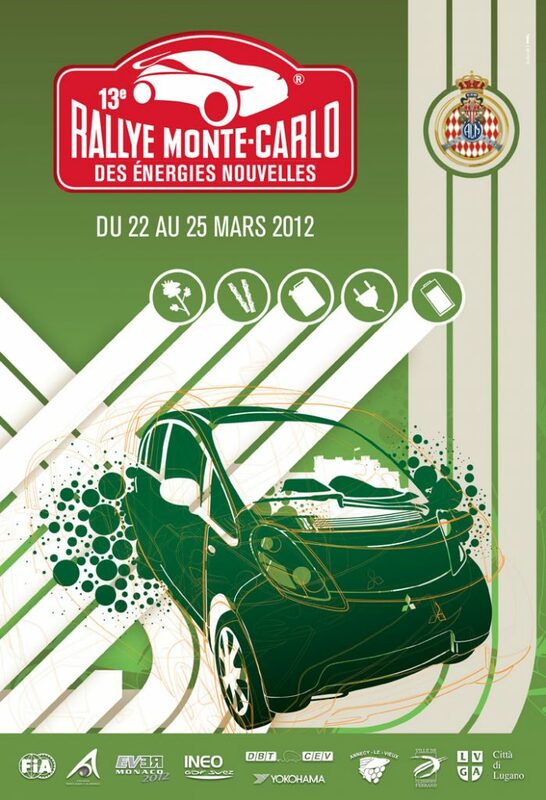 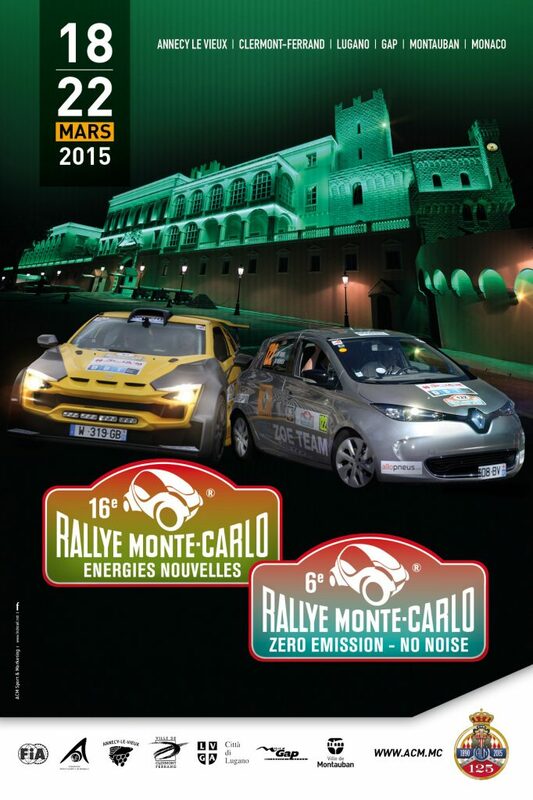 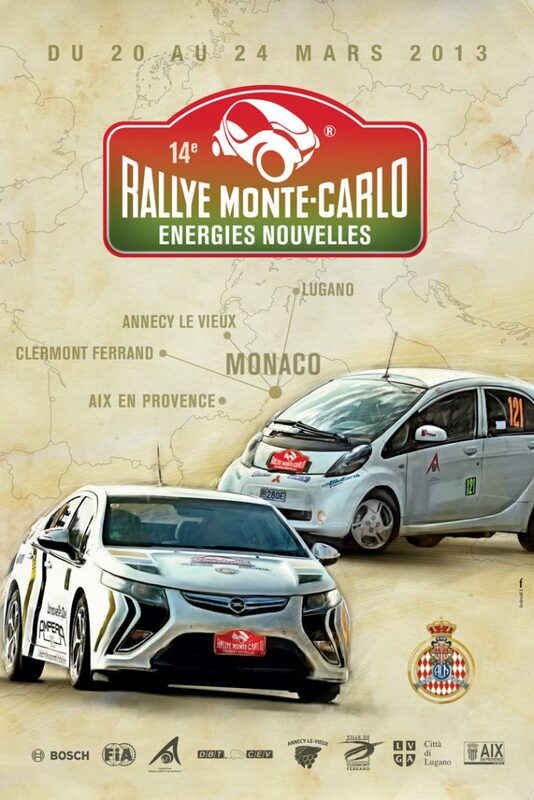 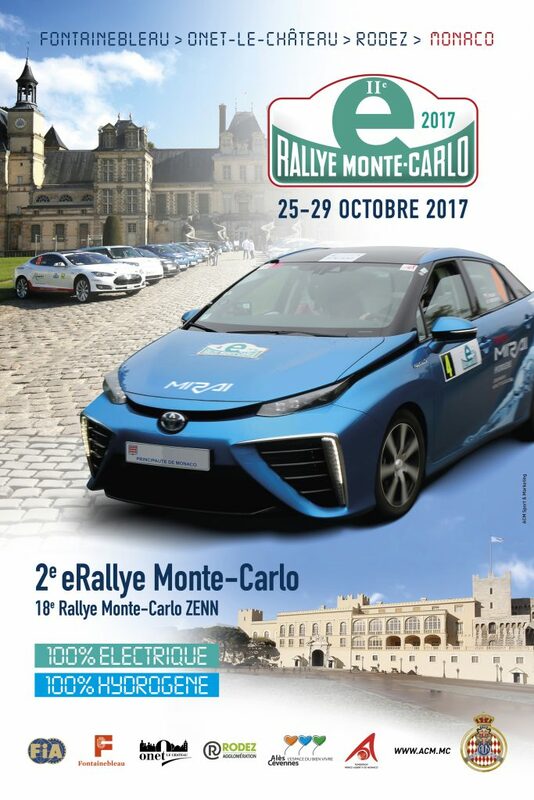 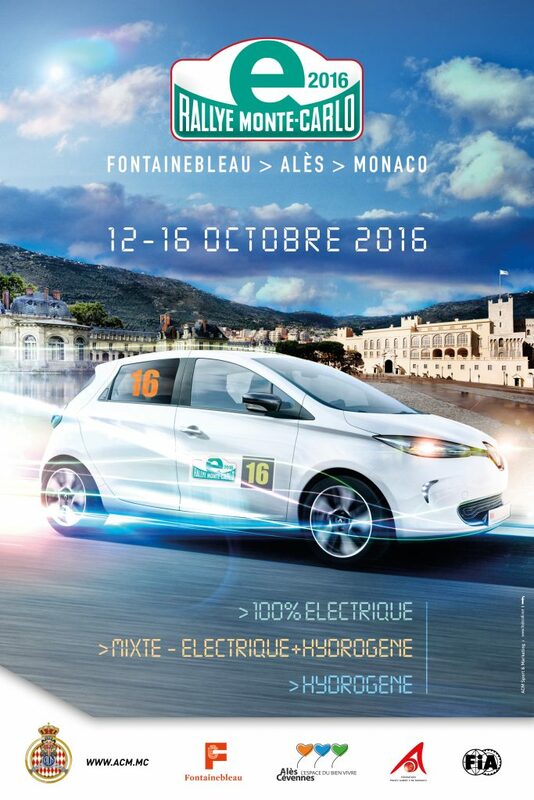 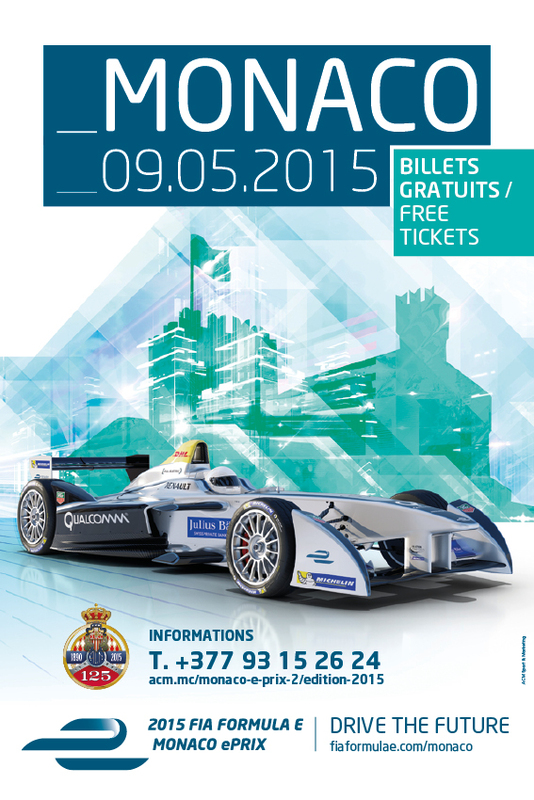 All competitors seen to disrespect these environmental laws, will immediately be excluded from the Rally. 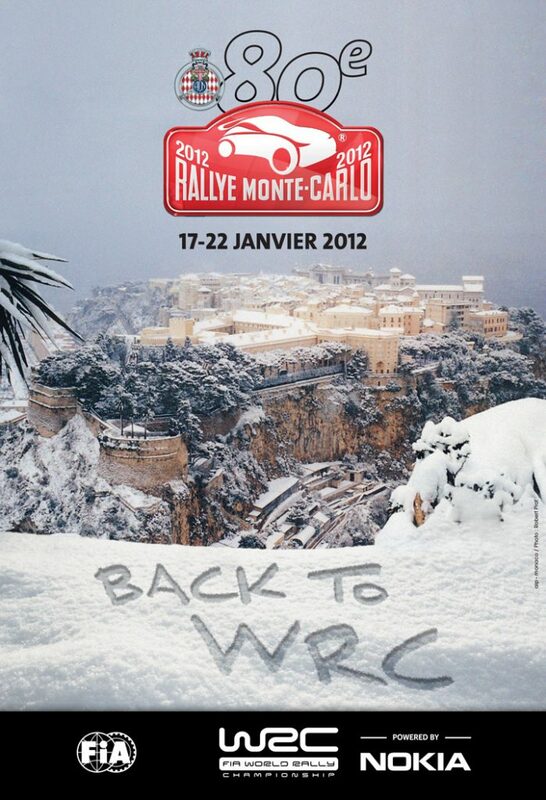 We wish you good “recce” and happy holidays. 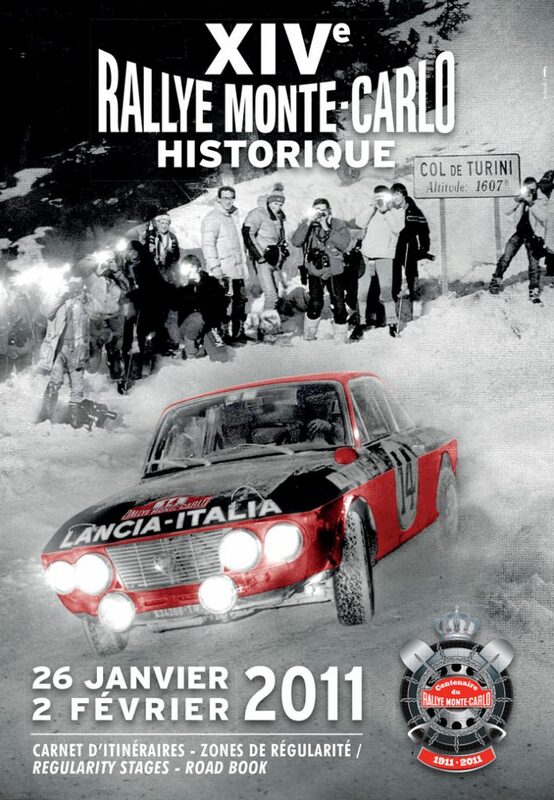 A route worthy to celebrate the event’s 20th edition! 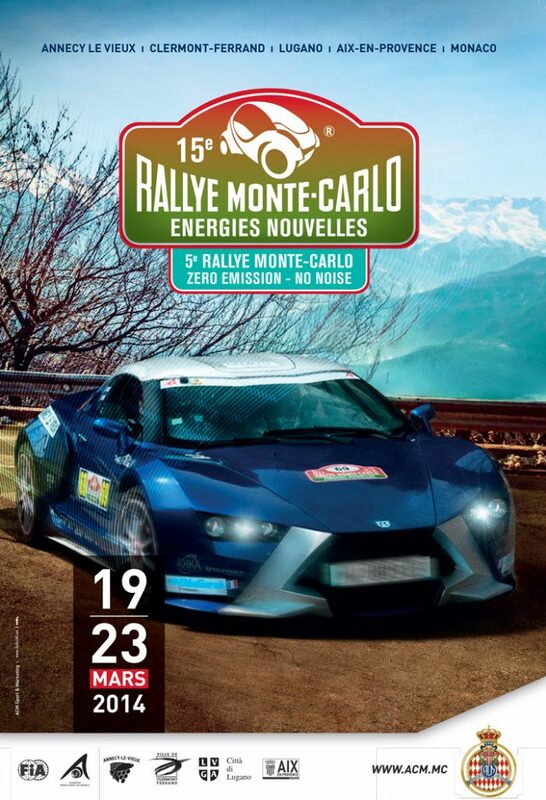 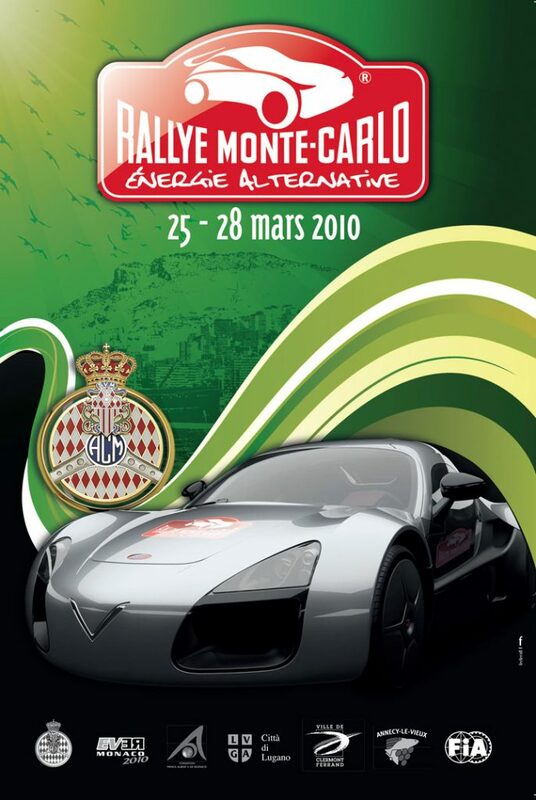 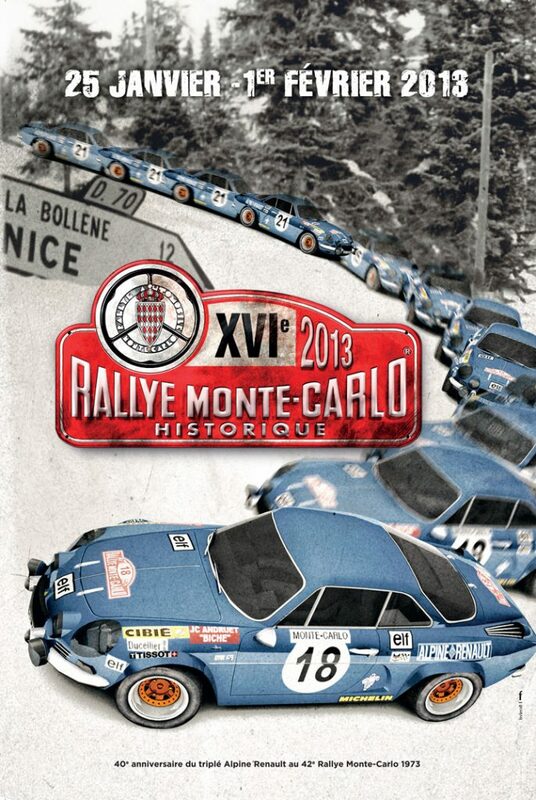 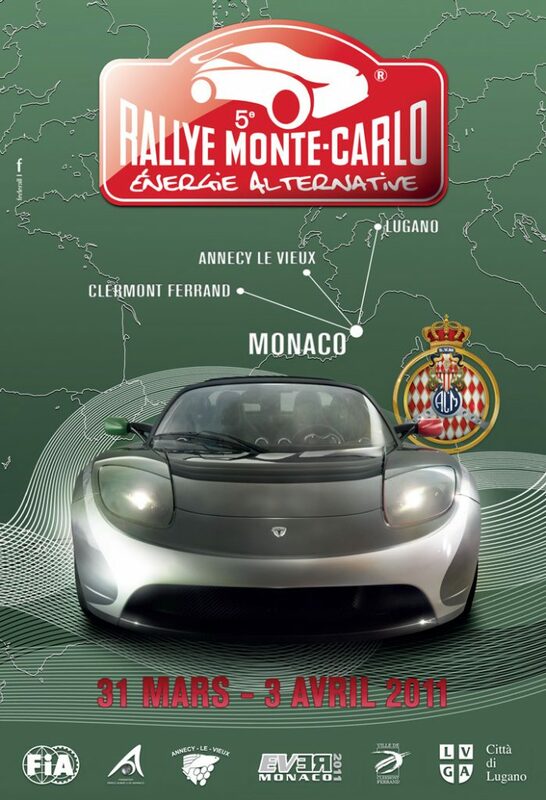 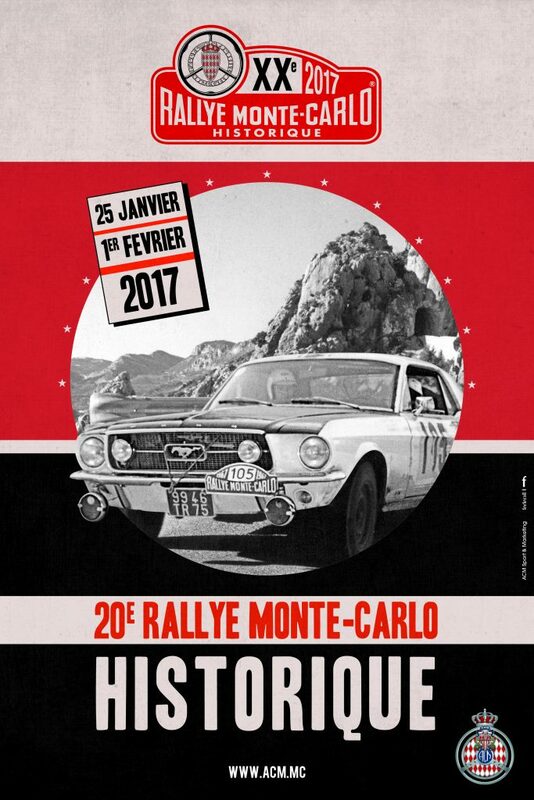 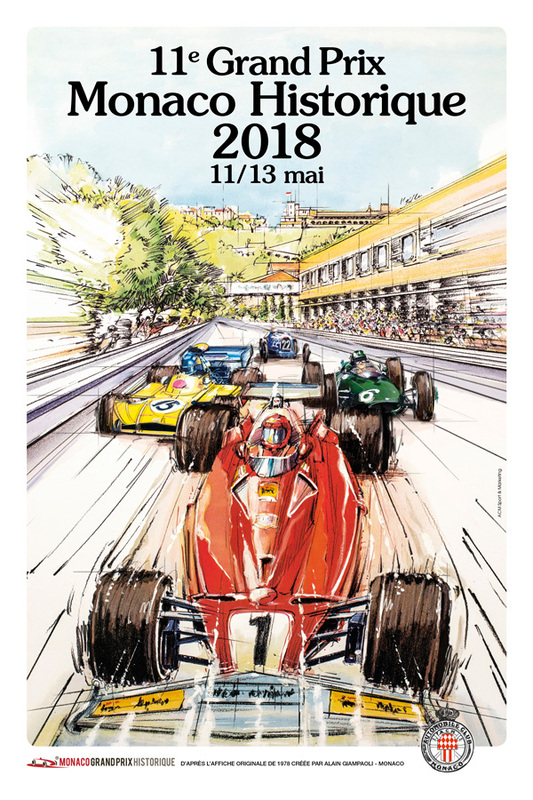 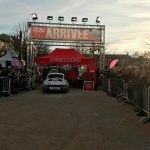 The 20th edition of the Rally Monte-Carlo Historique pays tribute to the participation in the 1967 Rallye Automobile Monte-Carlo of French rock icon Johnny Hallyday and Henri Chemin in a Ford Mustang. 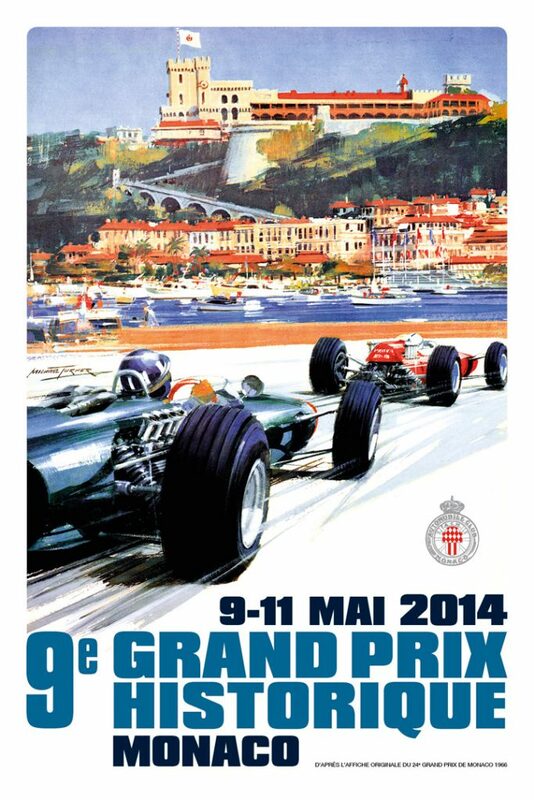 Half-a-century on, the event promises to attract another strong entry to see who succeeds from the 2016 winners Daniel Perfetti and Ronnie Kessel (Alpine-Renault A110). 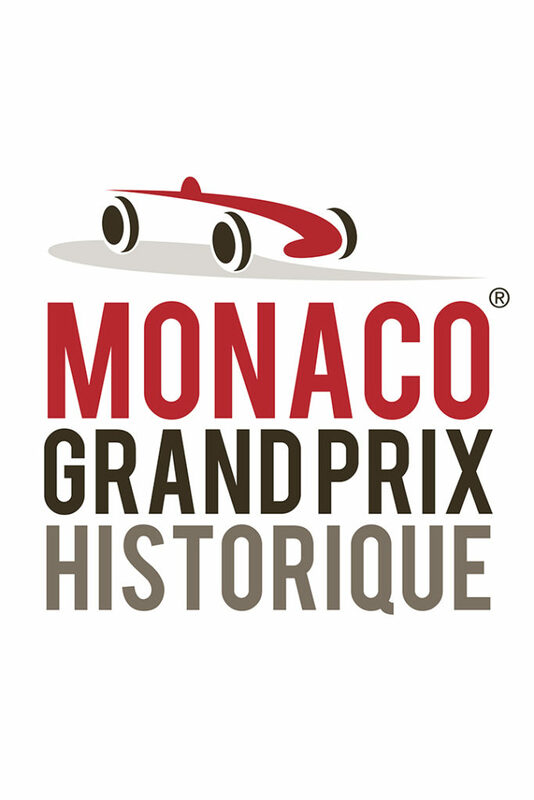 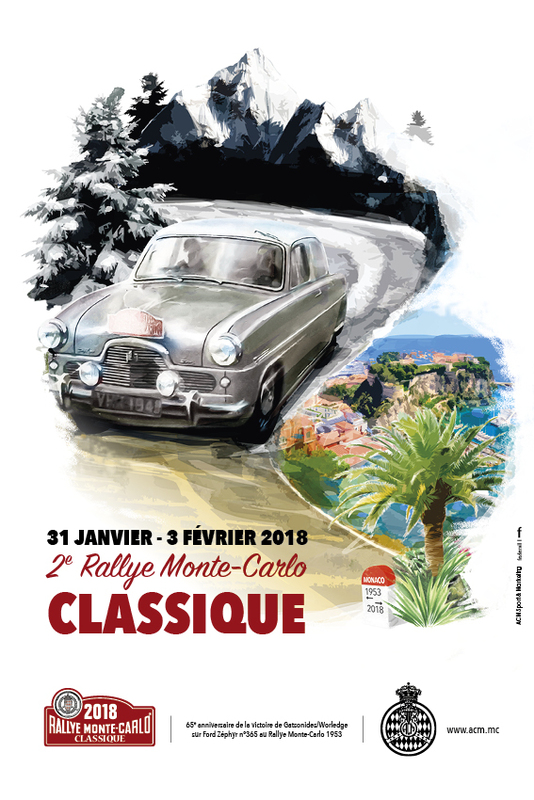 As usual, the 2017 Rallye Monte-Carlo Historique will be open to cars that took part in the actual event from 1955 until 1980. 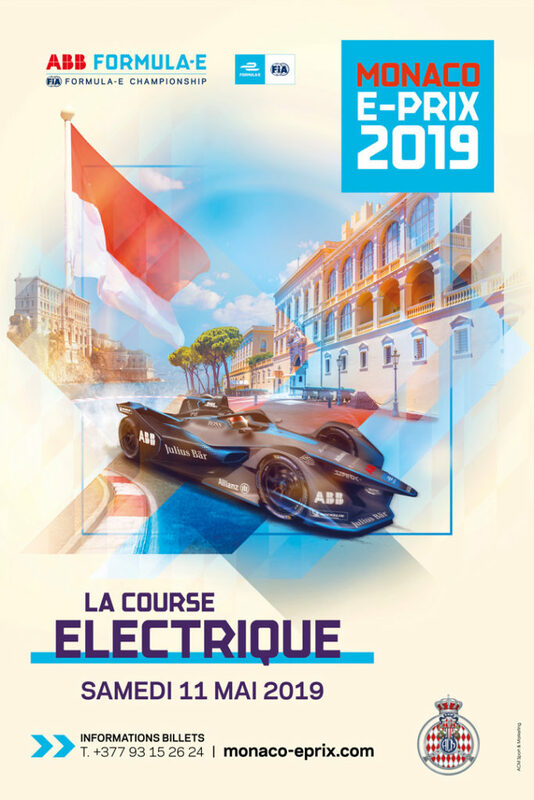 To give all competitors a chance to target an honourable result, there will once again be a choice of three average speed levels to comply with during the competition. 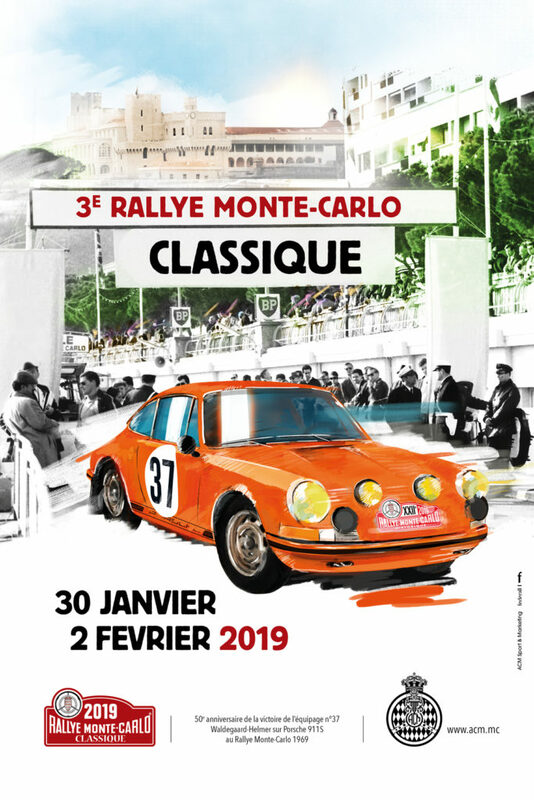 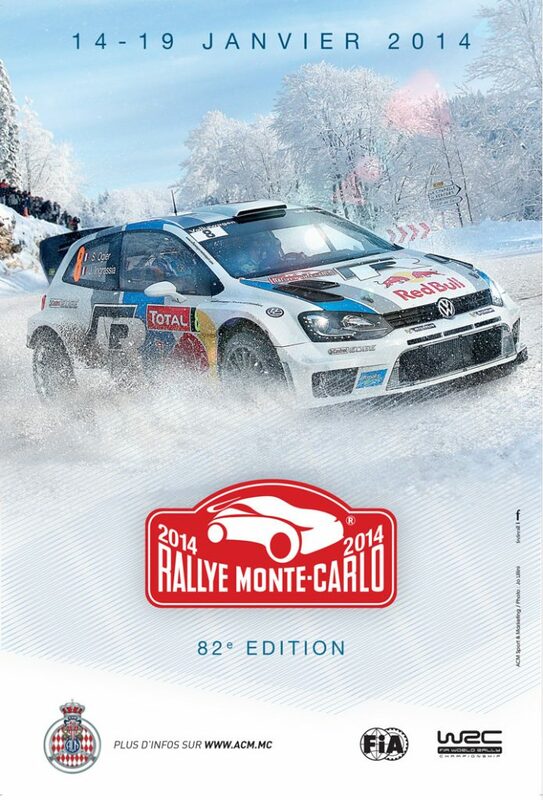  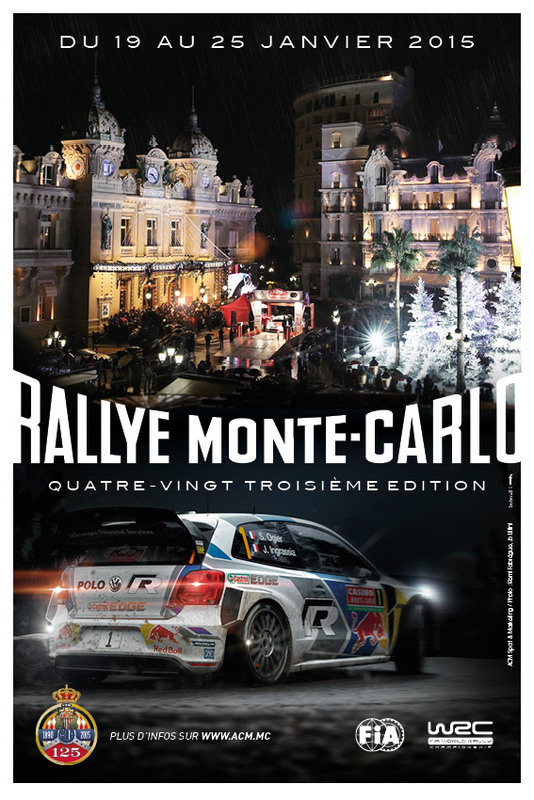 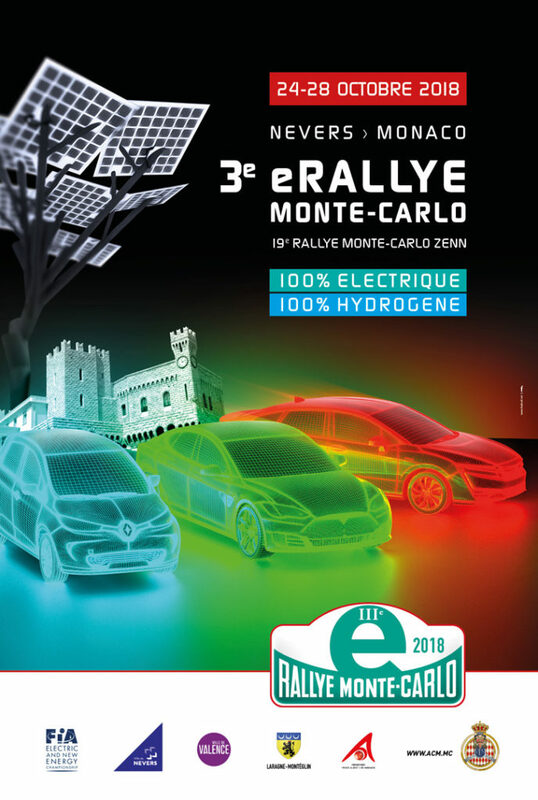 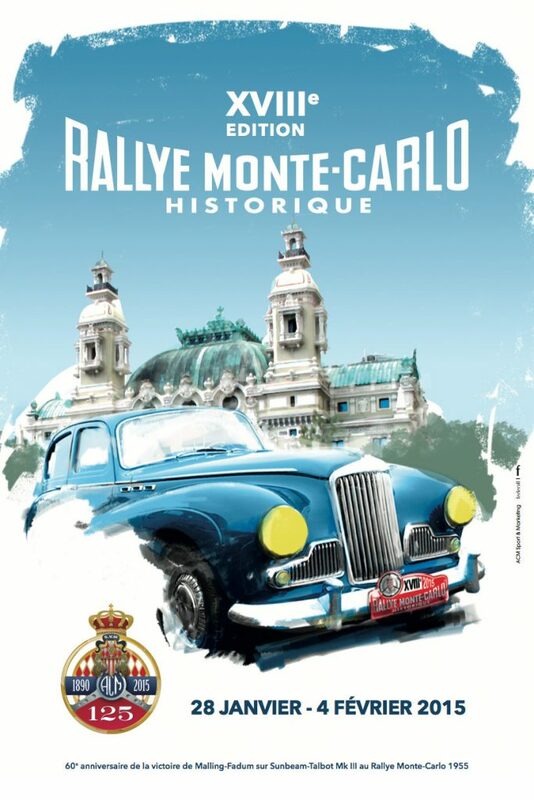 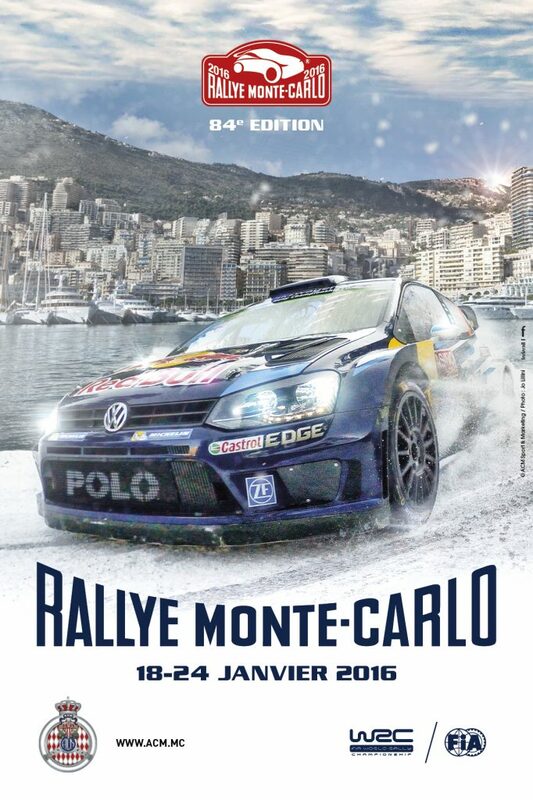  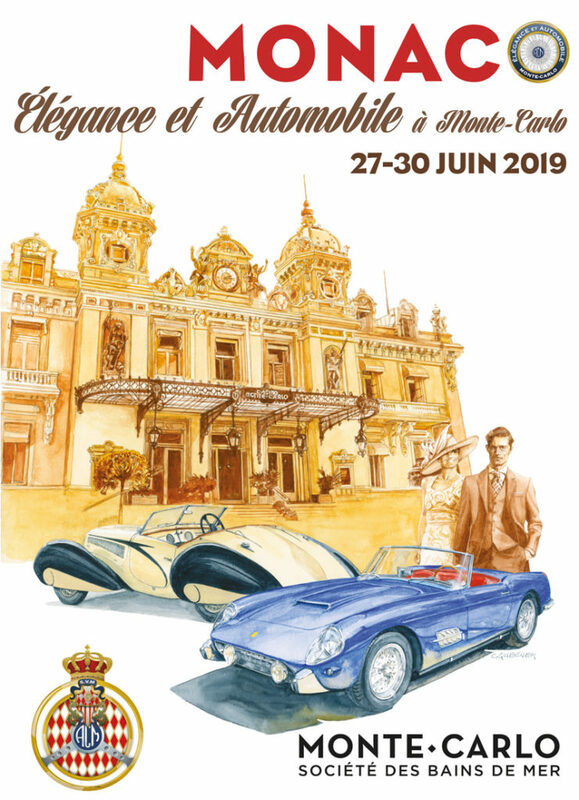 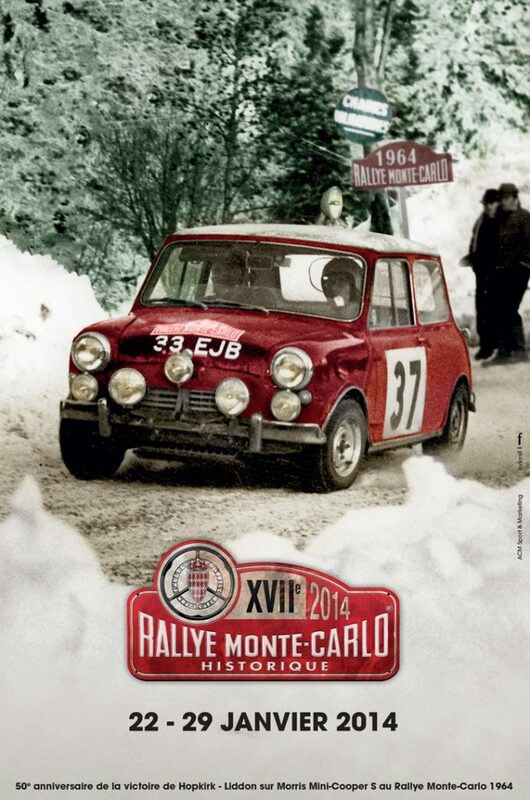 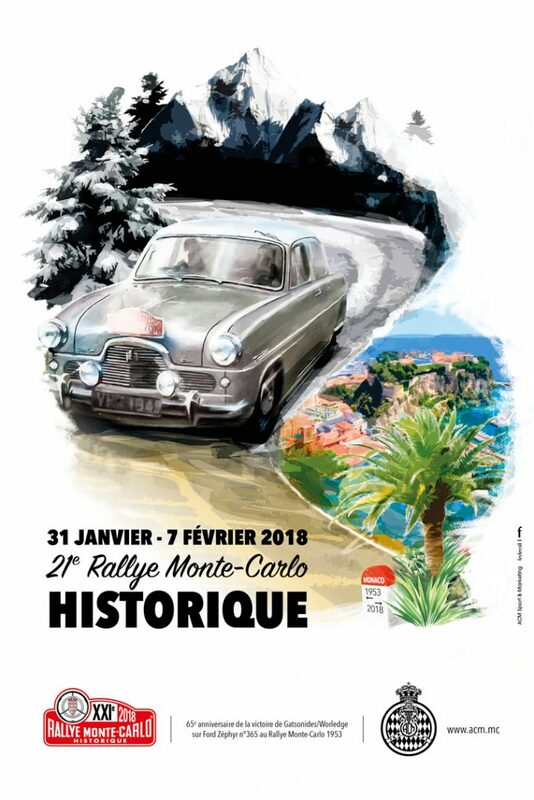 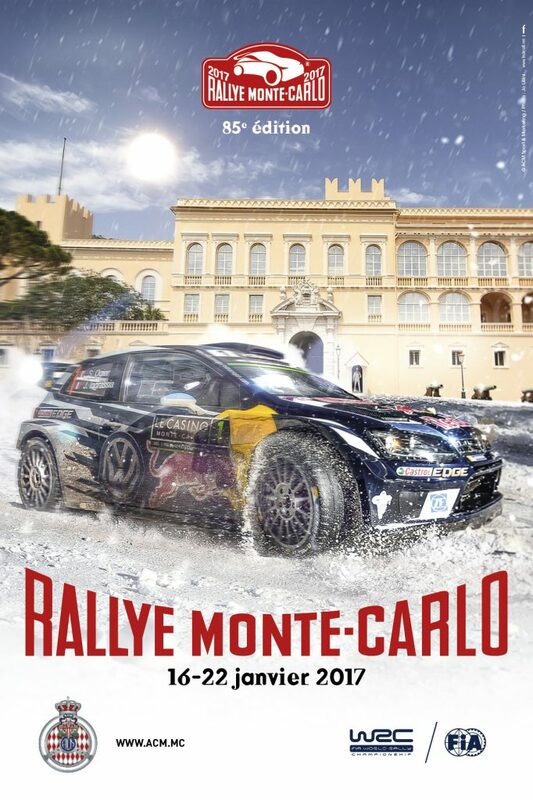 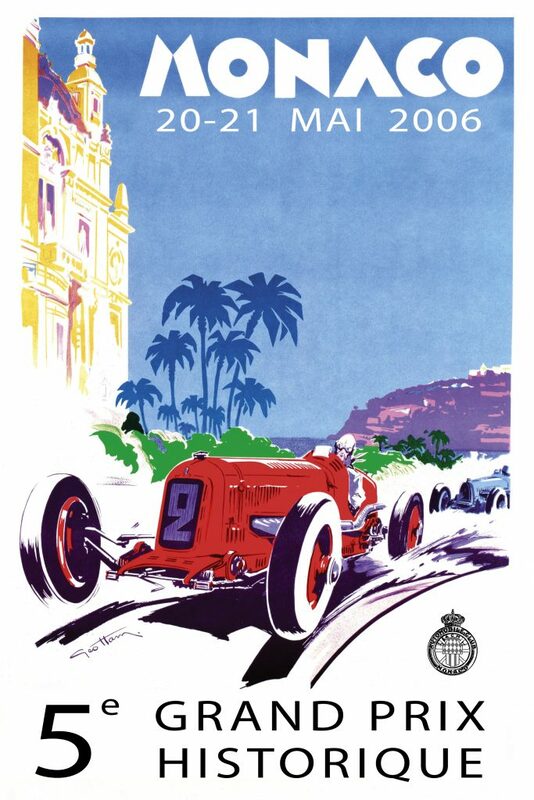 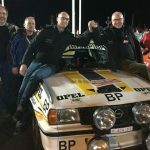 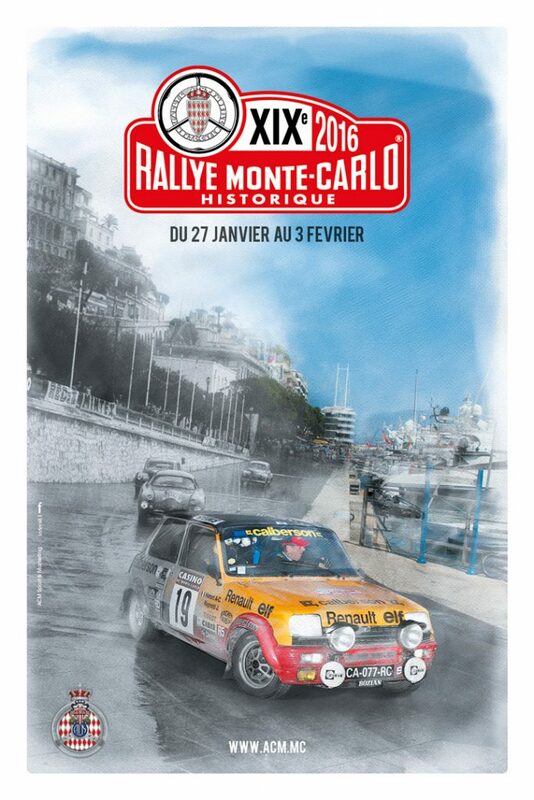 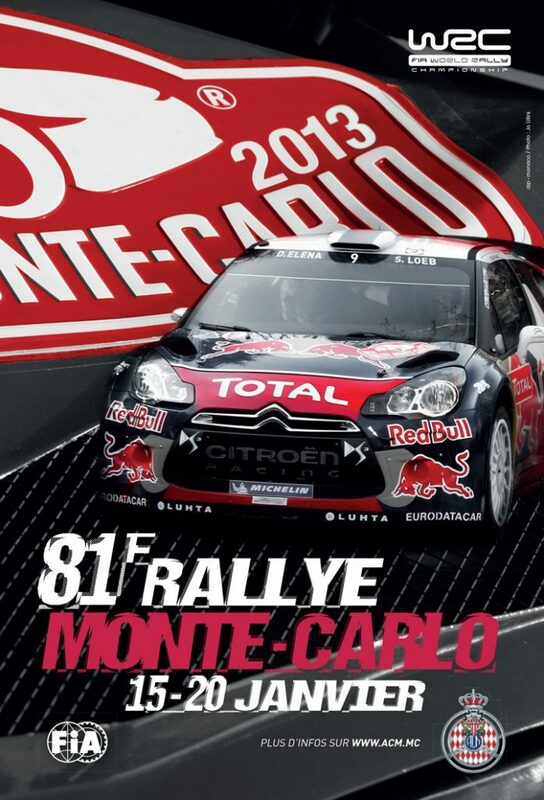 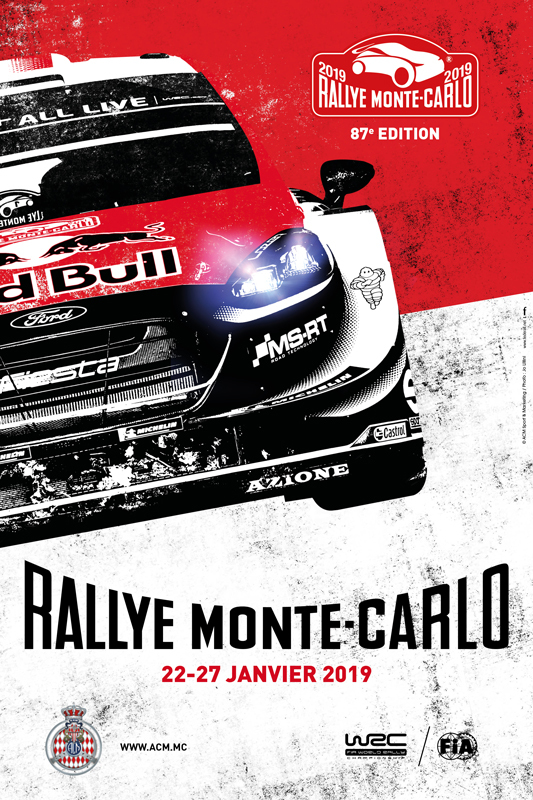 The 20th Rallye Monte-Carlo Historique will conclude on Wednesday, February 1, with prize-giving and the Gala Evening in the Monte-Carlo Sporting Club’s Salle des Etoiles (evening dress or dark clothing mandatory).